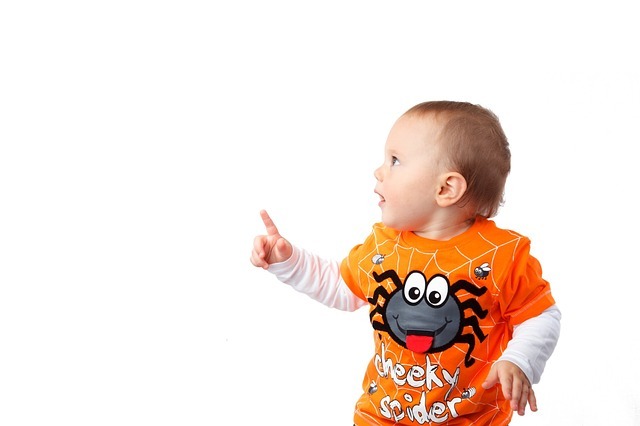 Halloween is a day filled with excitement for little tykes. To make this year fun, safe and memorable, take your entire family to one of these Halloween events in the Austin area. Whether your little one is dressed up in superhero garb or donning a lovely jeweled tiara, take a trip to Old Settlers Park for the Round Rock Parks and Recreation Fall Fun Fest on October 31, 2014, from 9 a.m. to 11:30 a.m. This free event encourages a safe, interactive Halloween experience for your entire family. Although you and your family members can dress however they choose, this year’s festival costume theme is Pirates. There will be carnival games, hayrides, and plenty of fun to be had on a day that celebrates the wackier side of life. The Round Rock Serving Center is gladly accepting canned goods at the fest, so bring your healthiest options! If your family ready to trick-or-treat with the rest of the community? Great! Get over to The City of Cedar Park’s Halloween in the Hall. This frighteningly fun event will be held during after school hours on Halloween, from 3-5 p.m. at Cedar Park City Hall, located at 450 Cypress Creek Road in buildings 1-3. All of Cedar Park’s residents are encouraged to wear their most dashing or ghoulish costumes. Trek down the Trick or Treat Path and enjoy carnival games and rides at this year’s Halloween Town at the Northwest Recreation Center, located on 2913 Northland Drive. Held one week before Halloween, on October 24 from 6:30 p.m. to 8:30 p.m. The best part about this fun annual event is that it’s free for children of all ages and their family members. Some rules do apply: the first ten tickets are free for your group of Halloween revelers, with additional tickets available for only $0.25 a piece.